Welcome to the first instalment of our Community spotlight for Warhammer: Vermintide 2 – an opportunity to feature the genius creations and creators from our community. A perfect shot that captures the feeling of when you’ve just started a new level. 42point195kilometres delivered not one but two awesome sketches of the Zealot and Unchained careers. Both worthy to be hung on a wall. Truk Rotlich the sack rat, according to the artist. 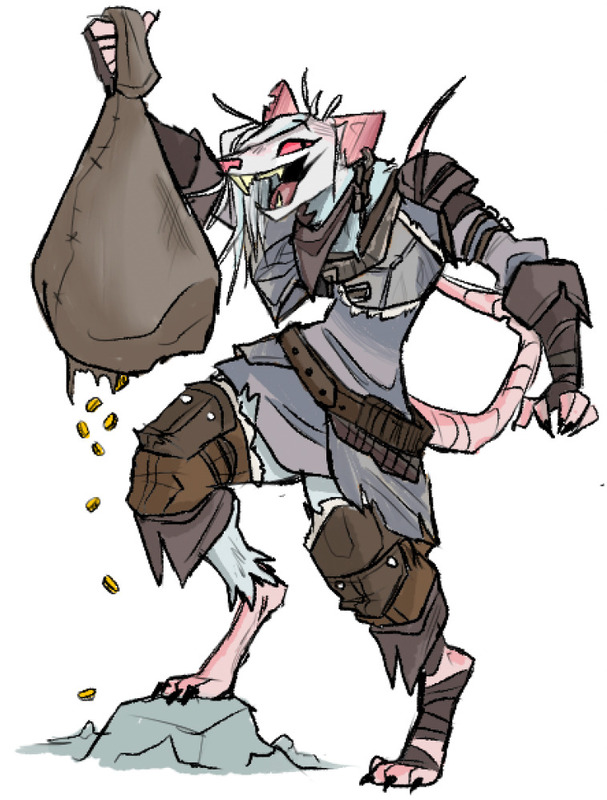 An exile of the Skaven, she attempts to trade goods to all different factions, a coward but won’t hesitate to kick a friend off a cliff to scoop up their loot. Sigmar Approves indeed. It’s hard to not see the everyday use of this image. Imbaer offers high-level play as a Vermintide veteran with close to 1700 hours played. Time-lapse of an art piece depicting Kerillian battling the Skaven. This one you need to watch! 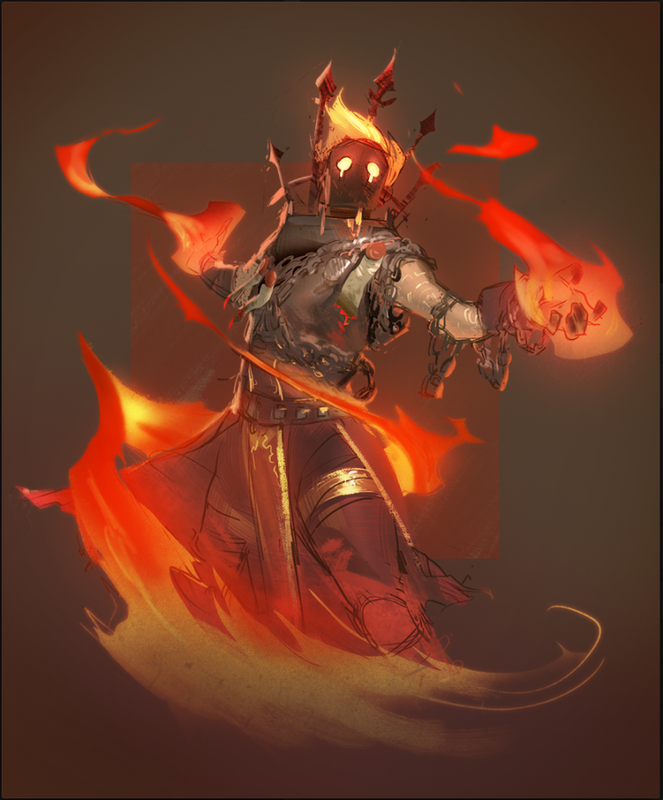 Looking for a short but detailed guide on how to find the different Tomes and Grimoires hidden throughout the game? Well, you’re in luck! Youtuber GeneralMcBadass got your more than covered.